So you’re heading on a road trip across Australia, hey? First things first, AWESOME! This is possibly the best adventure you’ll ever go on, so prepare to have the time of your life. But are you prepared? Steph Parker from bigworld small pockets shares her thoughts. 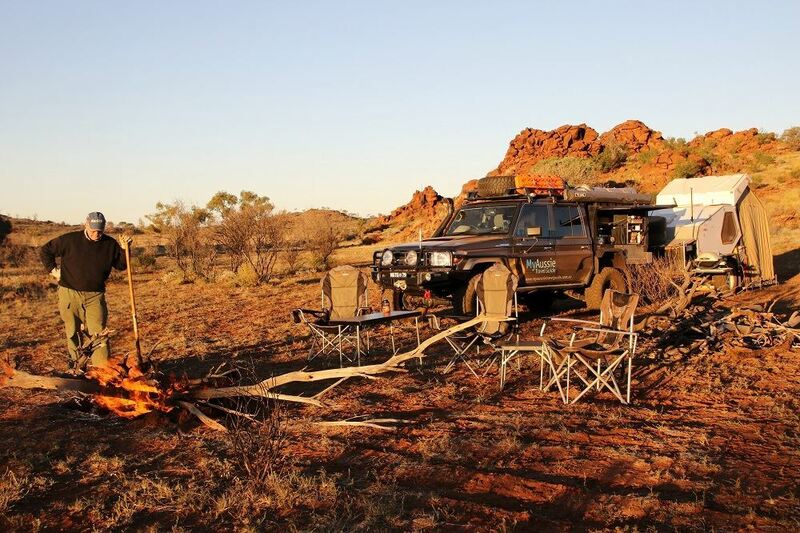 While getting away at any time is a good time in our books, the colder months are perfect to head inland if you’re eager to explore Australia’s magnificent remote areas. So when an opportunity arose for us to head to WA’s Gibson Desert region, there was no way we were going to miss out, and so we grabbed the opportunity with both hands! 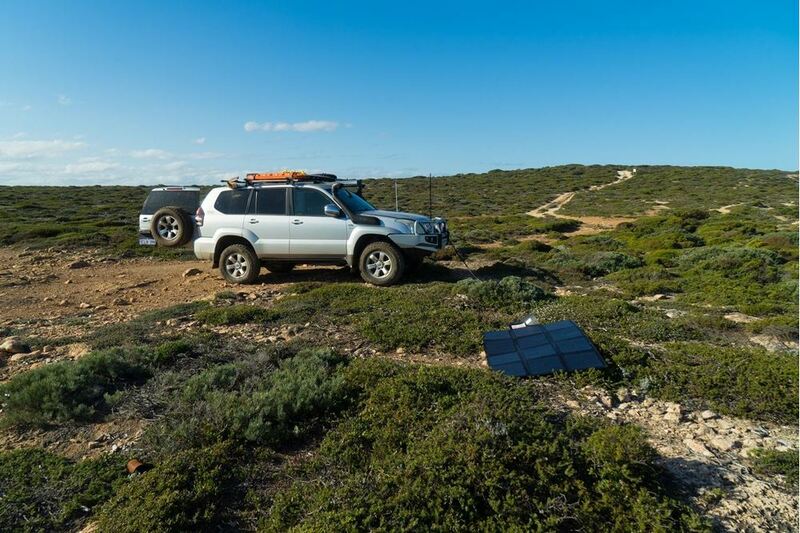 In this day and age, there’s not much we can’t do if we utilise solar. 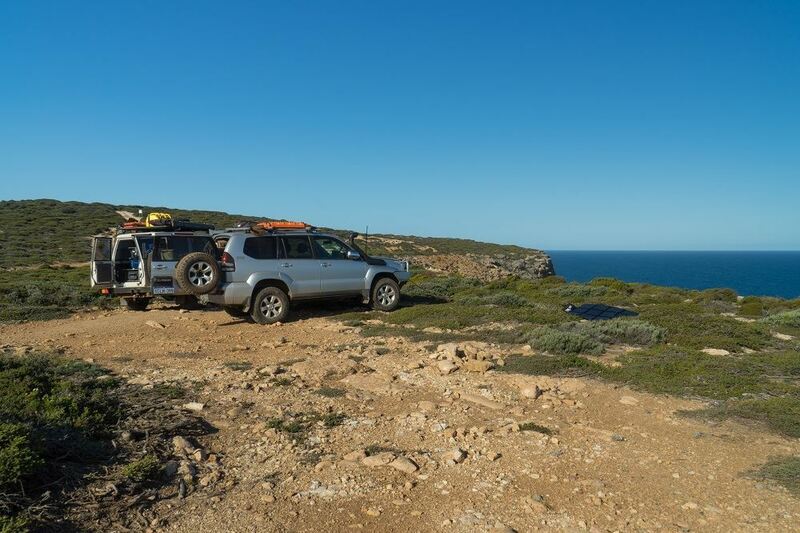 On a recent 8 week trip with our Landcruiser and Ultimate camper trailer in tow, we left Adelaide to make our way to the tip of Cape York in far north Queensland. On the way, our aim was to chase down the remote and isolated tracks, rather than sticking to the conventional black top. 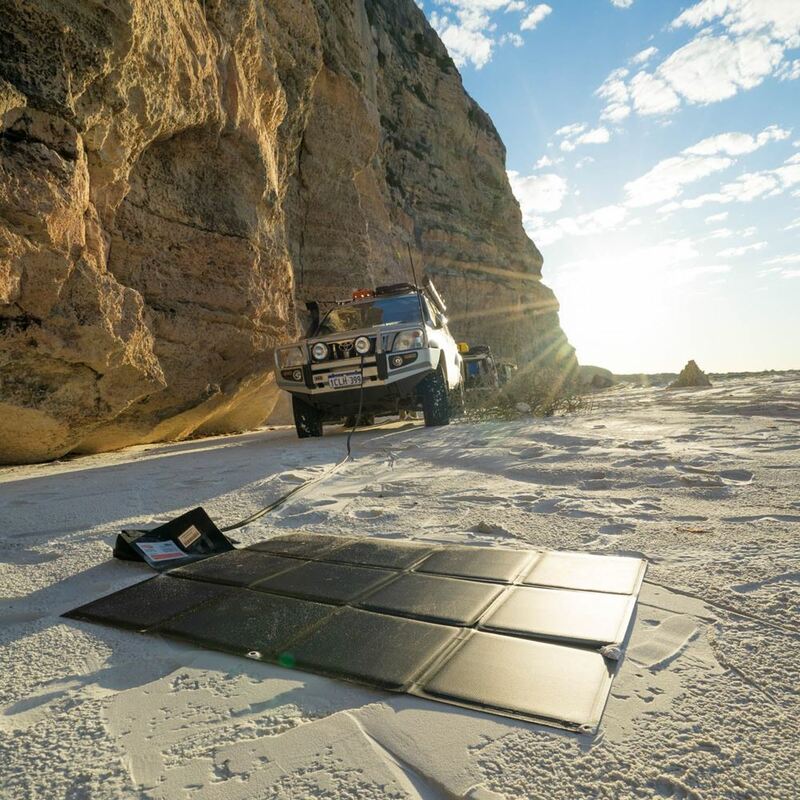 When it comes to portable solar, it pays to take good care of it and give it that extra TLC is deserves so it can last you for years and years to come. 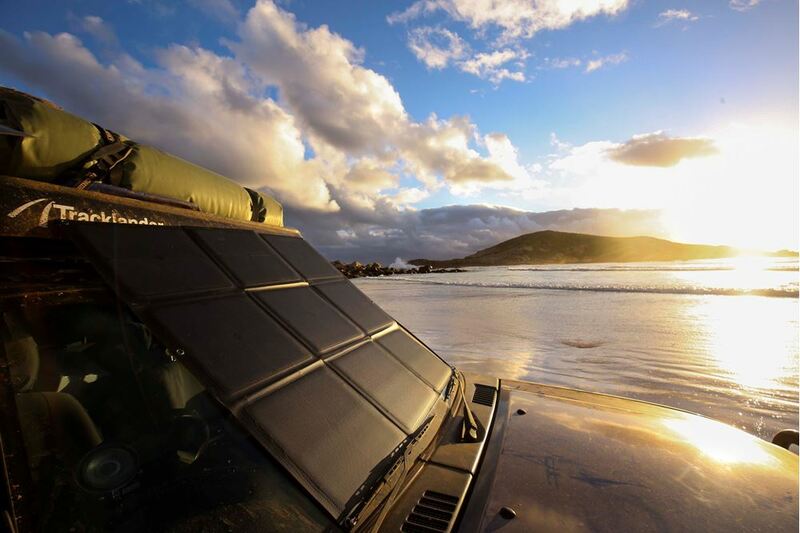 Here are our top tips for looking after your solar blanket. 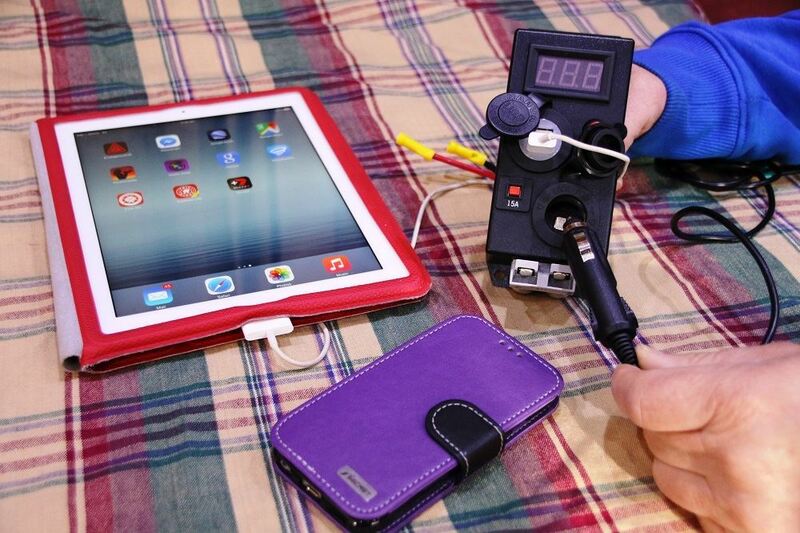 Mike Collister from Adventure Curated reviews the new REDARC Portable Solar Blanket SunPower® Cells. We have uncovered some things you may not have known about solar, the '4C's of solar', and the benefits of choosing solar over a generator. So now you have all that knowledge in your arsenal, you're probably thinking 'this is all very well and good, but which solar blanket do I need?'. 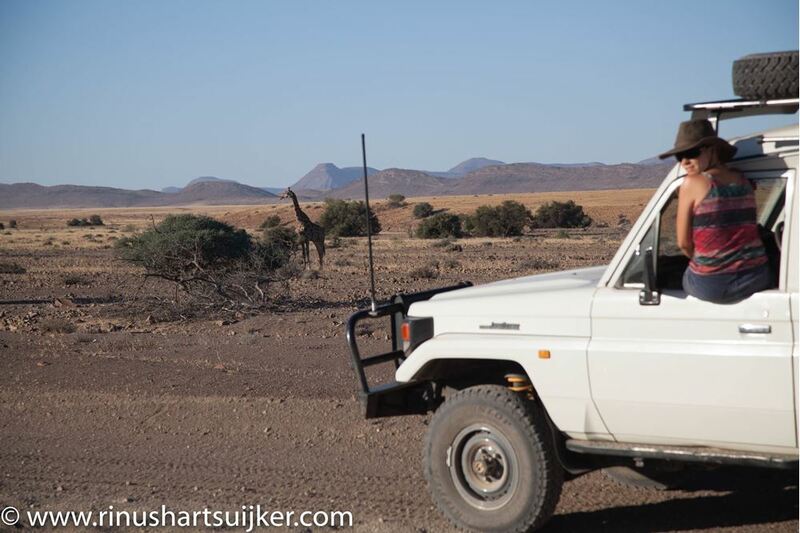 Rinus Hartsuijker in 2014 left the Netherlands to travel the world. 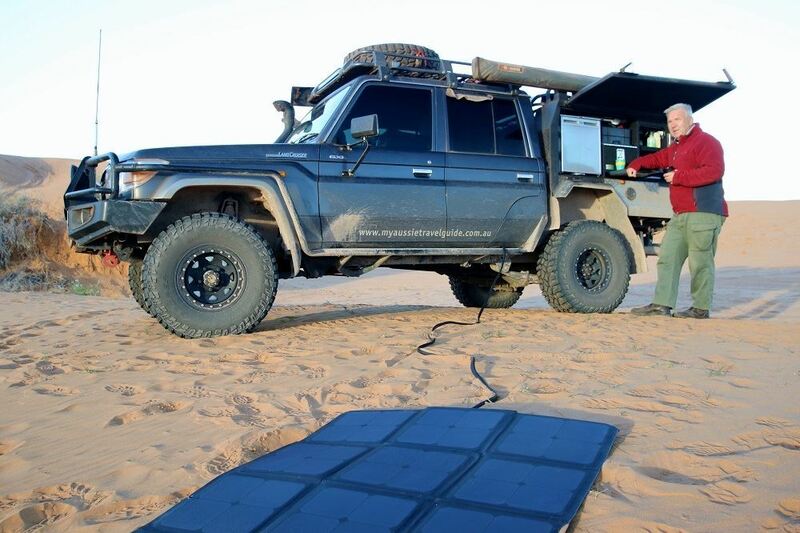 In June they took on remote Namibia, Koakaland.